Designed for our nitro cold brew (though it can be enjoyed any way you prepare it), we present a sweet and creamy summer blend. 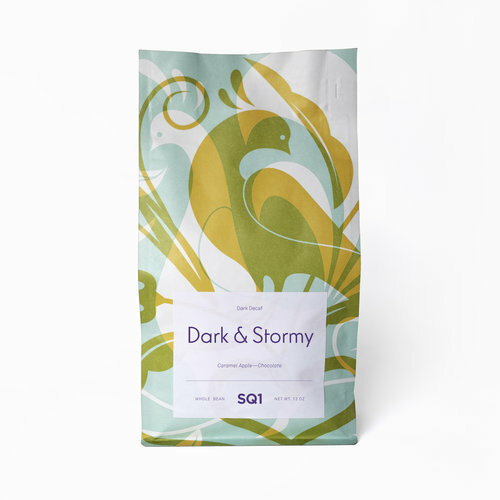 The fragrance of this freshly ground coffee contains hints of dark chocolate and orange citrus. On the cupping table, we tasted chocolate and orange along with tangy hints of strawberry and grapefruit. Subtle notes of sweet pipe tobacco emerge as it cools. Square One Coffee is an award-winning micro-roaster based out of Lancaster, Pennsylvania, with retail locations in Lancaster and Philadelphia. As a small, family-owned business, we take pride in our small batch, handcrafted approach to roasting and serving the highest quality specialty coffee.